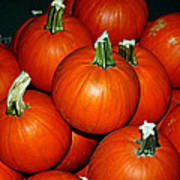 Pumpkins are commonly carved into decorative lanterns called jack-o'-lanterns for the Halloween season in North America. Pumpkins for sale Farmers Market ,Washington Michigan A pumpkin is a gourd-like squash of the genus Cucurbita and the family Cucurbitaceae and is native to North America. 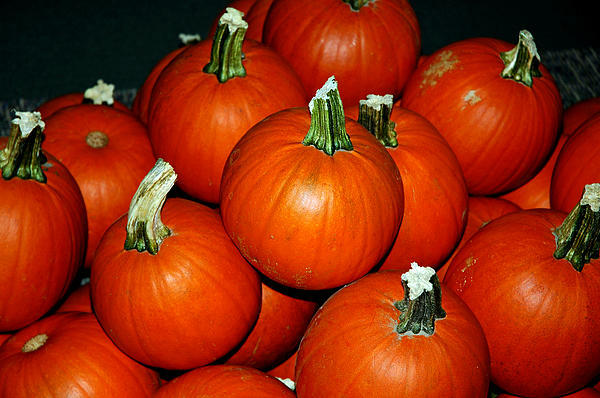 They typically have a thick, orange or yellow shell, creased from the stem to the bottom, containing the seeds and pulp.Pumpkins are very versatile in their uses for cooking. 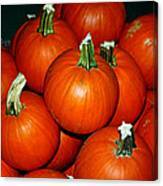 Most parts of the pumpkin are edible, including the fleshy shell, the seeds, the leaves, and even the flowers.